For a while, EDI was not well liked amongst Small & Medium Enterprises. These companies were finding it to be too slow, too complex and way too expensive. They then resorted to a lot of manual data entry for orders as they would receive orders and invoices via email or fax. However, over the years, things have changed…a lot and for the better. There are more opportunities to exchange important documents between trading partners faster and at affordable prices without all the complexities. SMEs are able to automate their routine communications with their partners and allow for full integration with their ERP systems. 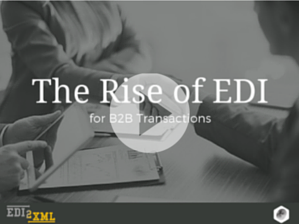 So, even though EDI has had a bad rep for many years, it is slowly becoming the number 1 method of B2B communication. 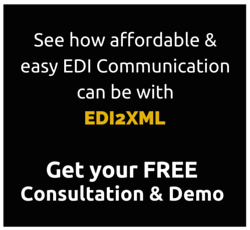 It’s all about which EDI Provider you choose and how they can simplify this communication process for you. When it comes to EDI, the more flexible and available your Provider is, the better. As EDI consultants, we are encountering more and more business executives requesting that all their incoming EDI documents to be quickly converted to XML or CSV format so that it can be easily integrated into their management system. Most of them also do not have in-house EDI or IT experts and do not want to be taking care of this EDI process. 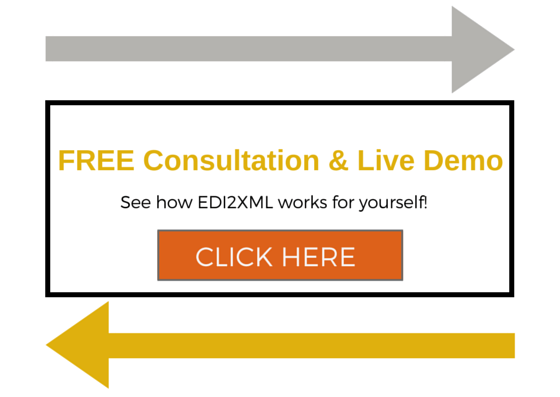 This is where an EDI solution as a Service that is able to convert from EDI to XML/CSV and XML/CSV to EDI comes in [check out EDI2XML as a Service]. Small business executives are beginning to finally take advantage of this communication method. It’s no wonder most Fortune 500 companies have been using EDI for years now. 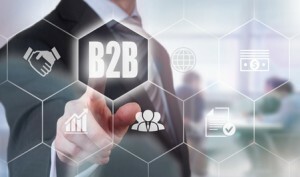 The objective of EDI is to increase efficiency, reduce costs, eliminate manual intervention and leverage IT to improve B2B communication and partner relationships. Now that this method is becoming much more accessible to all companies, businesses, no matter their size, can handle more orders and receive payments much more quickly without any manual intervention. The whole process of sending and receiving POs and Invoices using EDI can be done within minutes/hours rather than days. For example, a company’s ERP system can receive a Purchase Order (that was automatically converted from EDI to XML), and have the shipping department notified right away. This order is then processed and an invoice can be transmitted right to the buyer (invoice can be extracted from the ERP system in XML format but automatically converted to EDI format as per the buyer’s request). Today’s B2B communication process has become seamless due to all the advancements in EDI communication. 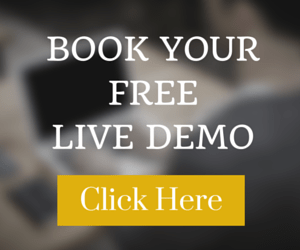 This is why EDI is gaining in popularity – it is finally affordable and available as a Service. Just make sure your EDI Provider is flexible enough to accommodate to all your trading partner’s requests!